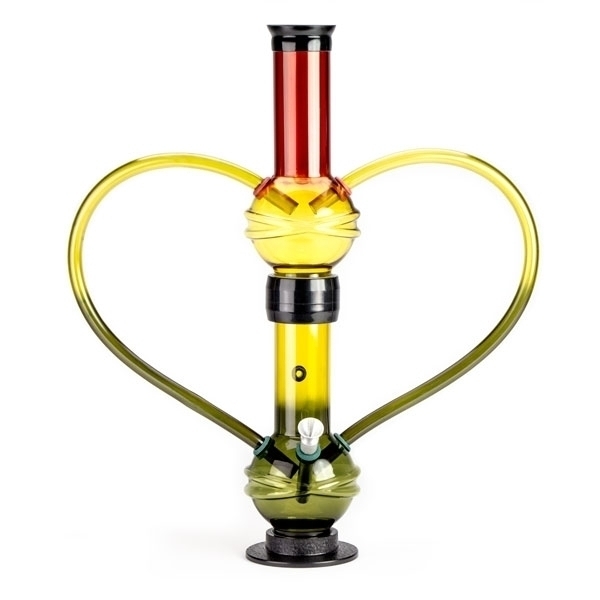 The bong is good and really good quality. But you Don't have the instructions. The shipping was fast and Service give pretty fast answerd.